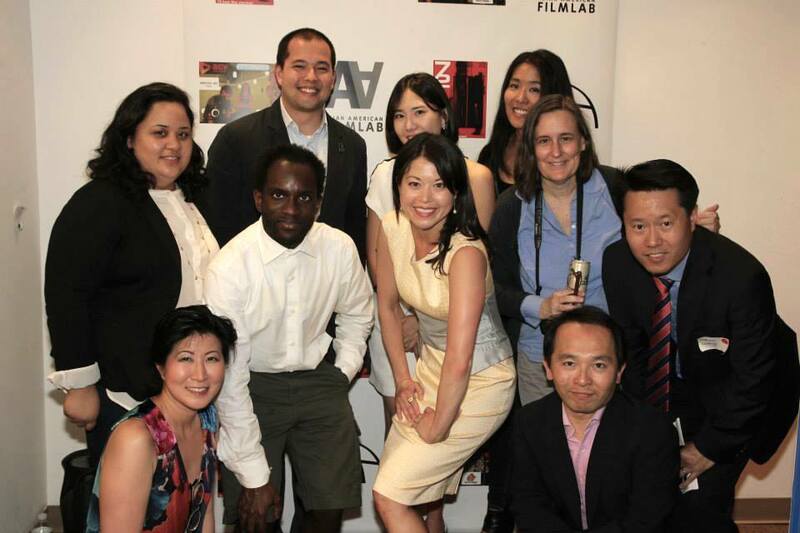 On Saturday, July 25th, during the Asian American International Film Festival, the Film Lab will hold the WORLD PREMIERE of THE TOP TEN 72 Hour Shootout films of 2015 at Village Cinema East, 181-189 2nd Ave, New York, NY 10003 at 2:00 P.M. In just one weekend in June, some of the world’s most brilliant filmmakers tackled the inequality of their industry, with amazing results. All over the world, multi-racial teams worked together with the common goal of promoting a new vision of diversity in mainstream media. The teams focused on the concept of beauty in mainstream media and the impact of cultural constructions of beauty ideals on the populace. Filmmakers wrote, shot and edited films of up to five minutes in length over only a 72 hour timespan. To read more on the theme. Judges, including Emmy nominated director Rodrigo Garcia, ABC Executive Director of Casting Marci Phillips, playwright David Henry Hwang, agent David Elliott, stuntman Lane Leavitt, film festival programmer Scott Eriksson, and director Bertha Bay-Sa Pan, chose the top ten favorites among all the films submitted. These films will be announced before a live audience at the Asian American International Film Festival on July 25th in New York City at the Village Cinema East. The screening will be followed by a Wrap Party and Red Carpet Awards Ceremony at a secret location in Manhattan. Tickets available here. Both events are expected to sell out. The After Party will feature a live musical performance by Baritone Saxophonist and Composer Ben Barson and his band and will include live auctions, raffles, door prizes and more from Shootout sponsors – from engraved 11th Anniversary Shootout bottles of Johnnie Walker to Jikiden Reiki massage gift certificates to raffles and door prizes and much, much more! 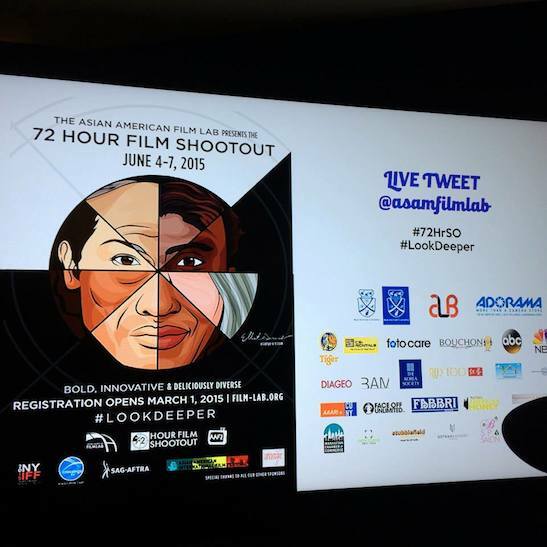 Check out the details at http://www.asianamericanfilmlab.com/72-hour-shootout/. Film Festival 72 Hour Shootout After Party Venue Information and Directions: Email Youn Jung Kim at shootout@film-lab.org or keep posted via Facebook.com/72hrshootout or Twitter (twitter.com/asamfilmlab ). Video: Click below to see the 2015 72 Hour Shootout Launch Party with (in order of appearance): the Korea Society’s Jamie Tyberg, Film Lab President Jennifer Betit Yen, Shootout Coordinator Youn Jung Kim, Shootout Sponsors Chris Lee of Adorama (also Josh! ), Matthew Salinas of aLanguageBank and Blue Michael of Blue Michael Cosmetics, plus 72 Hour Shootout Judge director Bertha Bay-Sa Pan! 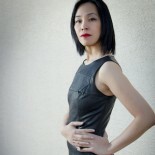 This entry was posted on June 30, 2015 by Lia Chang in Asian American Issues, Awards, Entertainment, Film and tagged 11th annual 72 Hour Shootout™, AAFL TV, Adorama, Aseem Chhabra, Asian American, Asian American Directors, Asian American Film, Asian American Film Lab, Asian American Filmmakers, Asian American International Film Festival, Asian American writers, Asian CineVision, ASIAN-AMERICAN ACTORS, Asians on Film Festival, Backstage Pass with Lia Chang, Bertha Bay-Sa Pan, Blue Michael Cosmetics, cinema village east, David Elliott, David Henry Hwang, Diversity, Film Lab, Film Lab Presents, filmmaking competition, Garth Kravits, Jennifer Betit Yen, Lane Leavitt, Lia Chang, Marci Phillips, Max Johnson, New York Indian Film Festival, Scott Eriksson, Simone Barros, The Asian American Film Lab, The Korea Society, Youn Jung Kim.